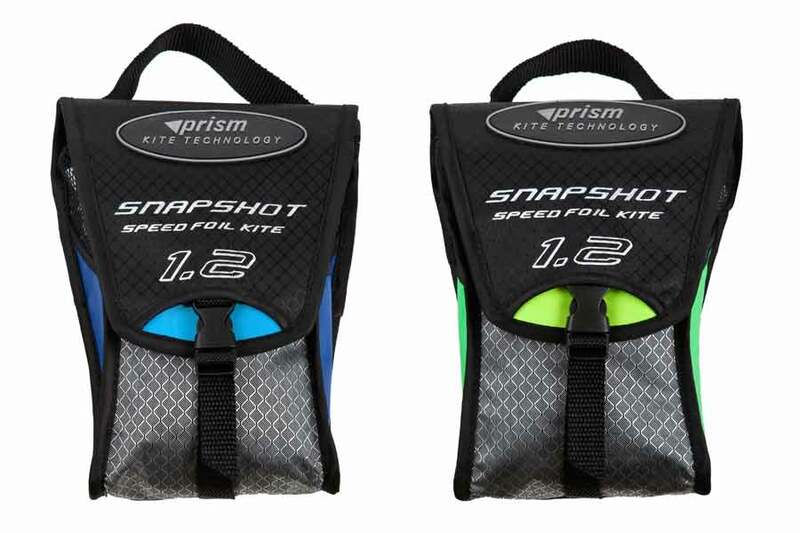 The Prism Snapshot 1.2 is the smallest and fastest in the Snapshot line. 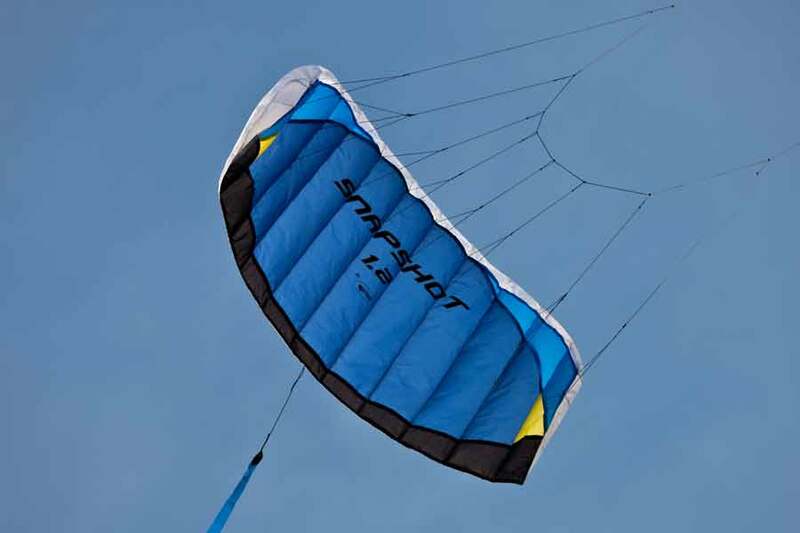 This foil kite can easily be packed up and is small enough to stow just about anywhere so it’s perfect to take on any adventure. 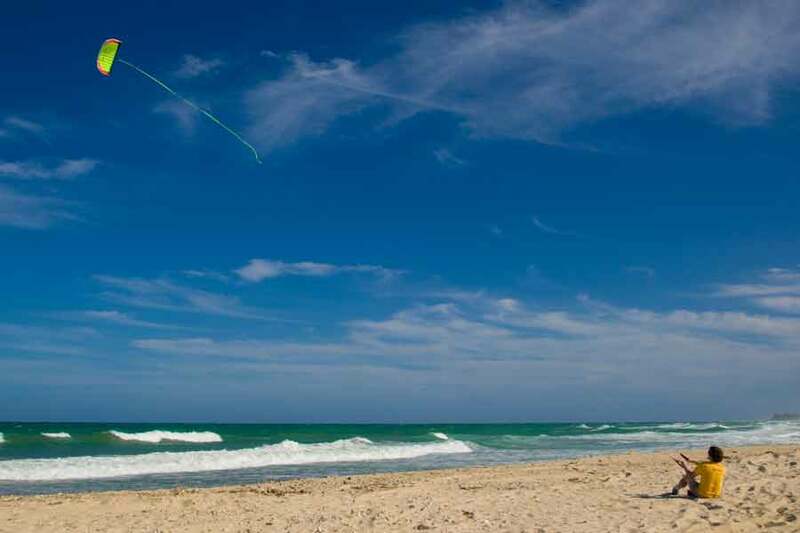 This is a great kite to learn dual-line flying with. Foil kites have no frame and in most cases will re-inflate and launch themselves. 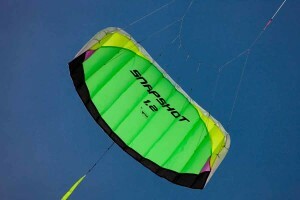 With a light pull, this kite is perfect for young pilots too.